Loved the series. Could not put them down. Sometimes the voices were a bit odd and took away from the characters. I loved all 3 books! The narrator was very good also. I highly recommend! I read the books in order. I have listen to them several times. They would be great for romantic get away. Read it, but loved the audio version. I enjoyed the way this reader spoke and his inflections were quite good! LOVED IT! 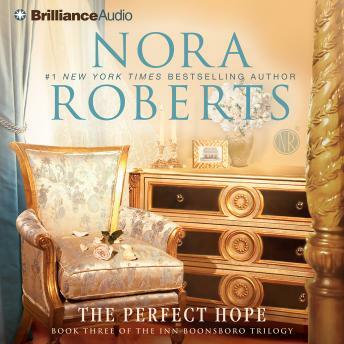 One of my favorite Nora Roberts trilogies. Fun books! Read in order. Easy read for nice lazy afternoon. I would recommend reading the books in order. They are great for an easy escape.